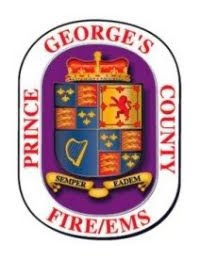 What: Prince George’s County Executive Rushern L. Baker III and Fire Chief Marc S. Bashoor will join representatives from CTIA Wireless Foundation to announce the PGFD’s participation in PulsePoint, a free mobile app that alerts CPR trained citizens of cardiac arrests in their vicinity and enables them to provide potentially life-saving CPR. A live demonstration of hands-only CPR will be performed. Bystander CPR is critical to the successful resuscitation of sudden cardiac arrest patients. Media is invited to join us on Wednesday, October 12th, at 11:00 a.m. at the Prince George’s County Sports and Learning Complex in Landover for the announcement and celebration.